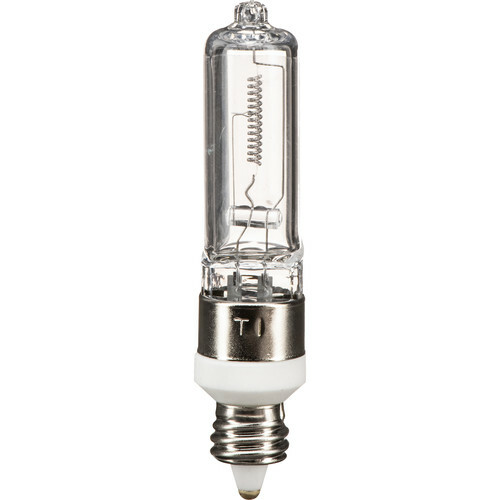 The Ushio JCV/ESN Lamp (100W/120V) is a singled-ended screw base halogen lamp with an E-11 base. It produces approximately 1600 lumens and has an average life of 1000 hours. Box Dimensions (LxWxH) 3.35 x 1.05 x 1.0"